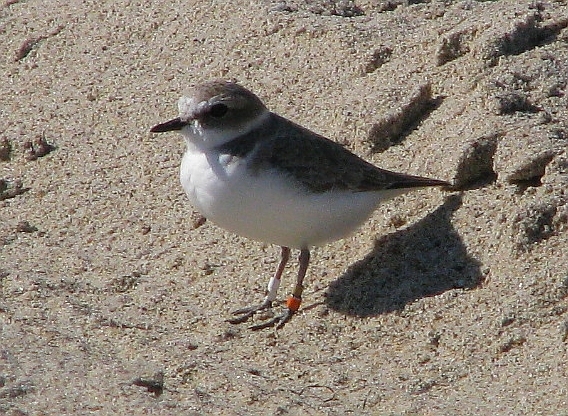 The following message is from Stacey Vigallon at the L.A. County Snowy Plover Central Command Facility. You’ve read about them in our blogs. Now you too can help with this important project. 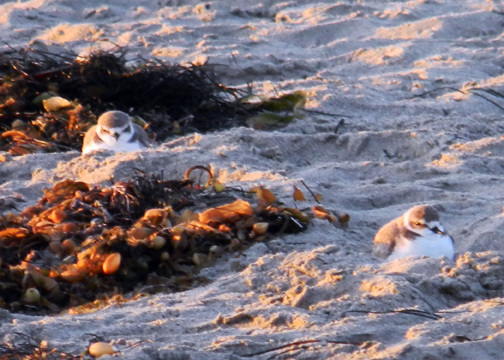 On Sunday, March 4th from 8-10am, Los Angeles Audubon will be holding a training session on Santa Monica Beach for volunteers interested in helping to monitor the Snowy Plover, a small bird that lives on Los Angeles County beaches. Once trained, volunteers can help observe birds during four survey windows throughout the year all along the Los Angeles County coastline (Malibu to Long Beach). 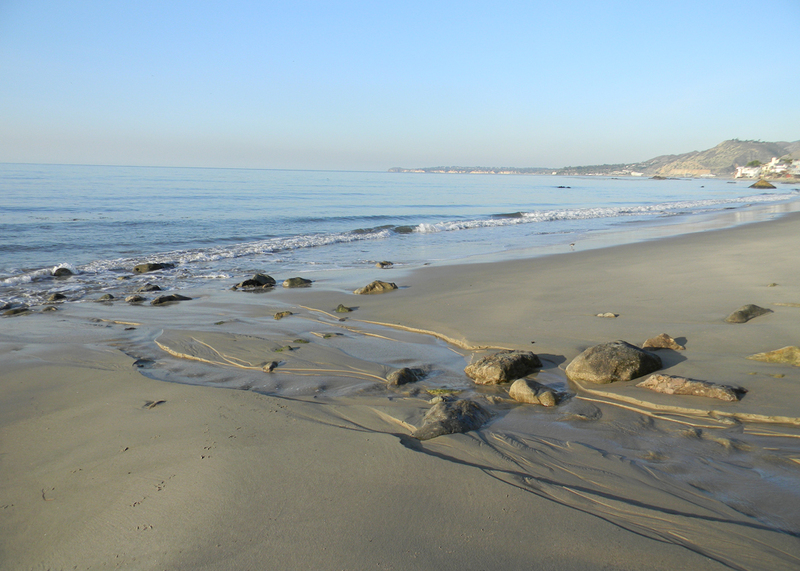 This is a great opportunity to learn about our beaches from a conservation point of view. To register for the training please contact the volunteer coordinator at tern@laaudubon.org or call 323-481-4037. If you are unable to attend the March 4th training session but would still like to participate in monitoring, other training options may be available.